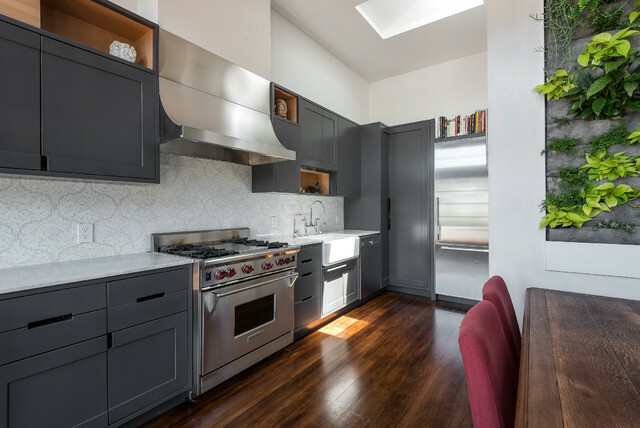 Kitchen - Contemporary - Kitchen - San Francisco - by Aaron Gordon Construction, Inc. Cool Backsplash - Please tell me the details of this cool backsplash! It is from Porcelanosa and is tile.